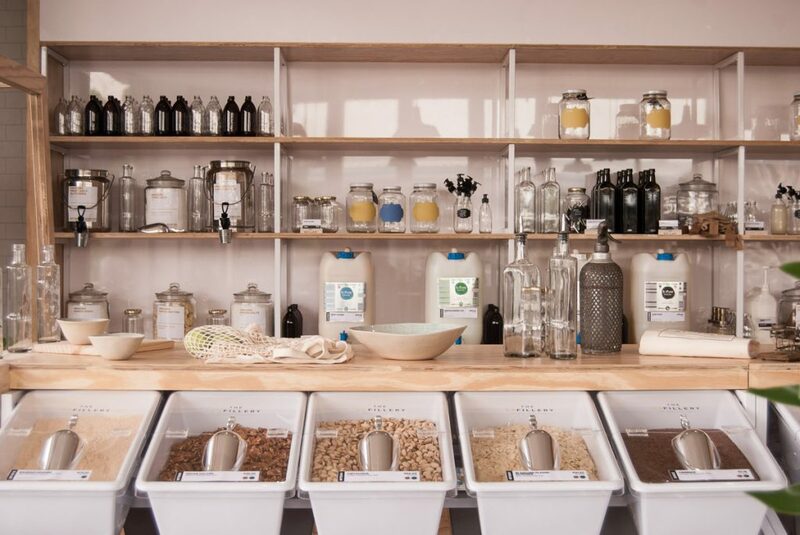 The Refillery is answering your need for household shopping that doesn’t hurt the earth! 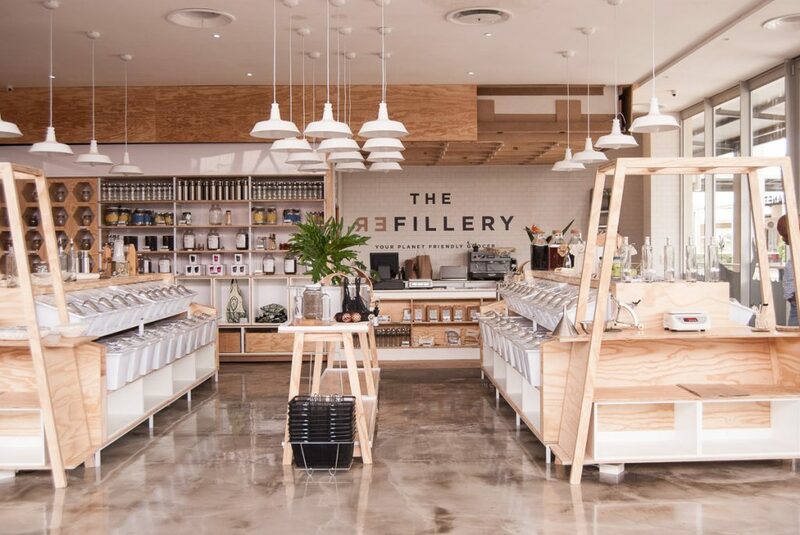 “The Refillery is an exciting, new planet-friendly grocer offering a stylish, convenient, PLASTIC-FREE, ‘weigh-and-pay’ shopping experience that helps you to stock and re-stock your pantry with the highest quality, ethically-sourced products without all that wasteful packaging normally associated with a trip to the grocery store. 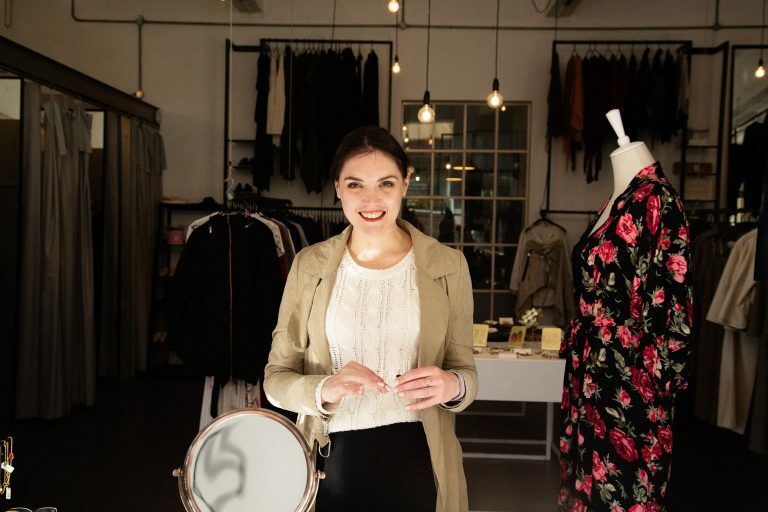 ” I’ve shopped with them online and in their gorgeous new store and I can’t wait to tell you more. 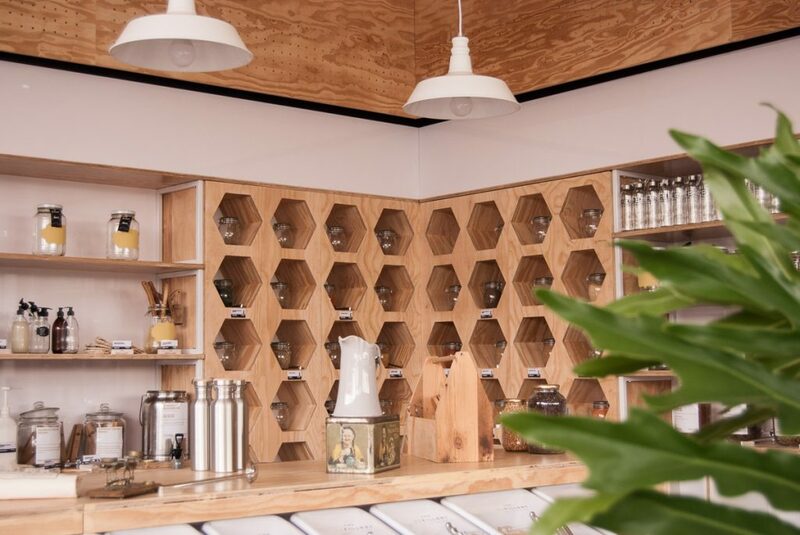 I first heard about The Refillery in December 2018, when two mates were talking about this exciting new business venture some of their friends were planning. Fast-forward to mid-January this year andmy friend Catia, who works with The Refillery through her amazing graphic design and content creation company, called me to say the online store was open! I couldn’t wait to do some couch shopping and get ordering. The shopping process was super easy, I would recommend trying a bulk shop as nation wide shipping is free for orders over R500. And with pantry staples that are high quality, often organic and locally sourced as far as possible you’ll find so much to stock up on. 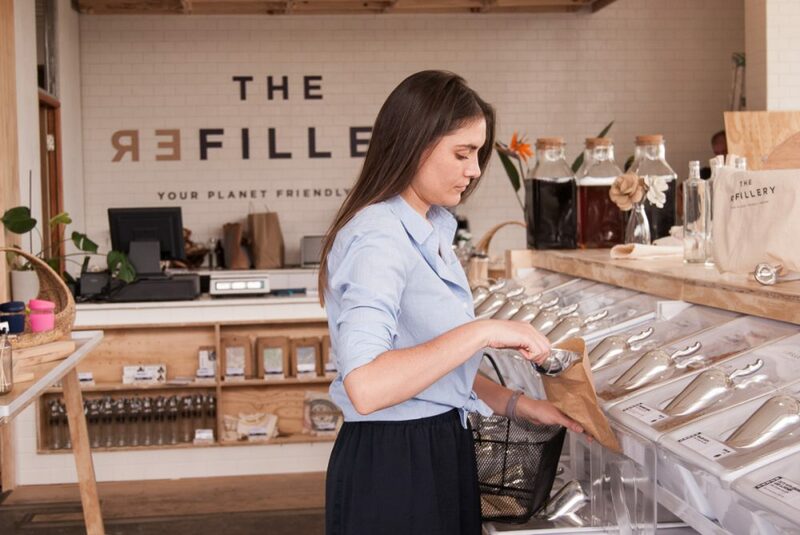 The Refillery doesn’t focus on telling people how they should eat, the just want people to use less plastic. This means whether you’re a baker extraordinaire looking for baking powder, icing sugar and white chocolate chips or a health nut with quinoa, maca powder and chia seeds on your shopping list- they’ve got your back. The delivery came in a large brown paper bag with smaller brown paper bags sealed with stickers and items were clearly labelled. It arrived within 48 hours and I was so impressed- the whole process and the ingredients themselves were awesome. I was about to write a blog post about it when I saw an Instagram post about The Refillery store opening! I figured we could wait a week and find out about that too nin one long post. The store is absolutely beautiful to look at with sleek finishes and warm wood, merchandised food products and lifestyle items throughout. 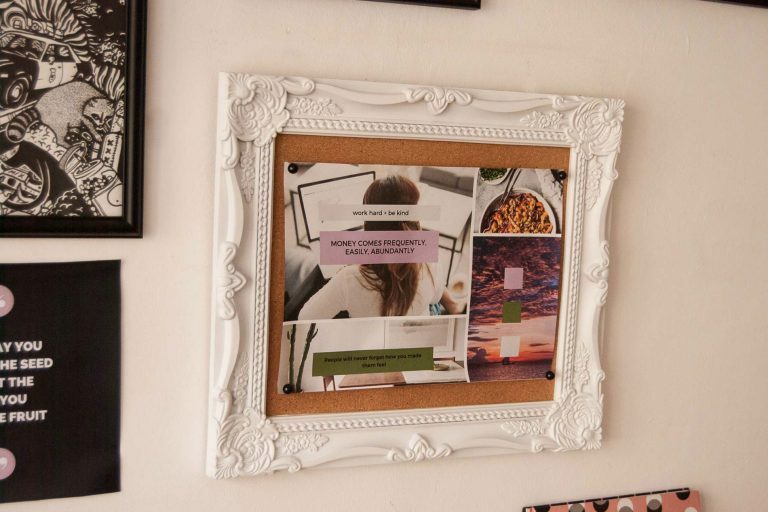 It goes to show that it can be easy, accessible and stylish to live sustainably. There are rows of tubs with clear lids and metal scoops displaying dried goods. You pick up a scoop and load up your own containers or bottles, or you can purchase brown papers bags and other receptacles at the store. 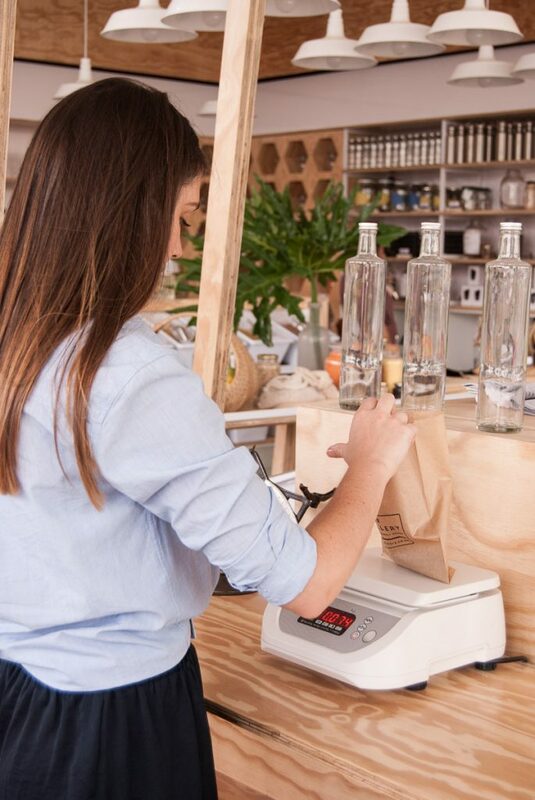 You weigh your items and they are tallied up at the till. Then you can go on your merry way knowing that you won’t have to check how much of your plastic packaging is actually recyclable- because you have NONE! The range in-store includes everything you can find online and so much more. 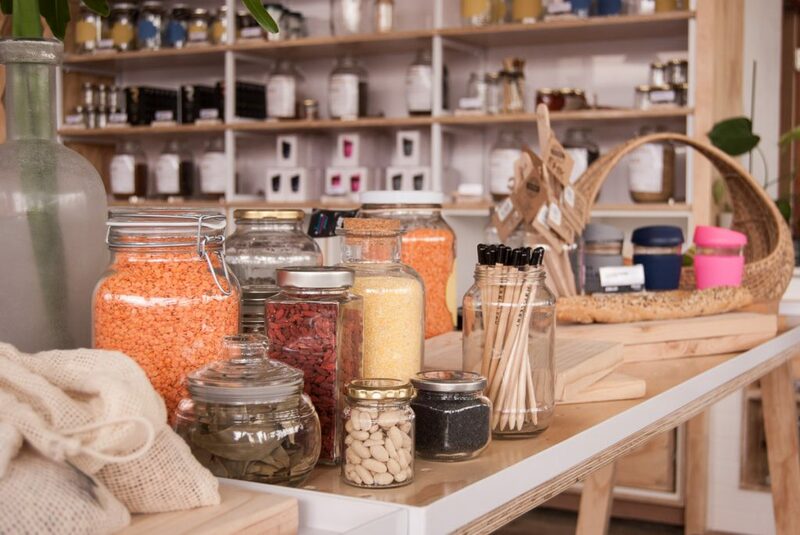 From food like flours, pulses, grains, pasta, dried fruit, tea, coffee, seds and nuts to household cleaning products that are non-toxic and even hygiene and body care. 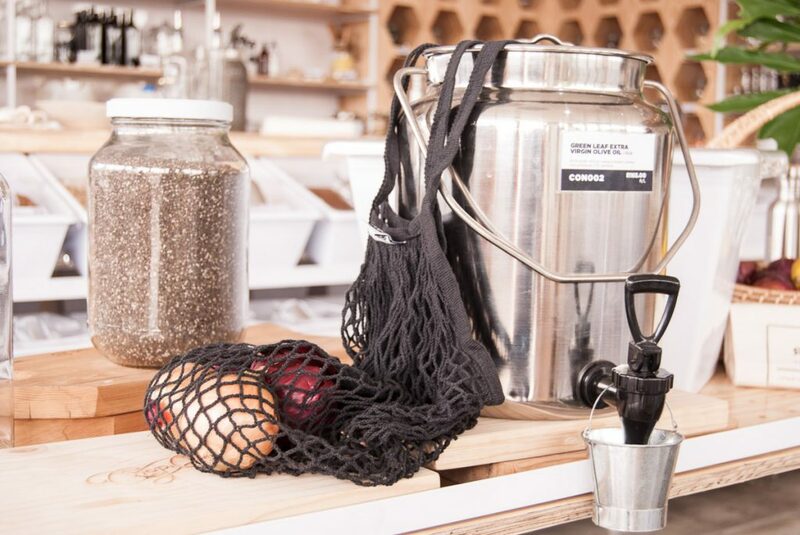 Picture olive oil and homemade lemonade in stainless steel dispensers, reusable fabric plate and bowl covers for catering and storing food, Refillery branded stainless steel water bottles, straws and pencils, reusable coffee cups in a range of colours and even plantbased scourers to replace those plastic sponges we grew up using. If you’ve ever wanted to start using less, pay this store visit and chat to the knowledgable staff about where to begin. 1 Comment → The Refillery!! 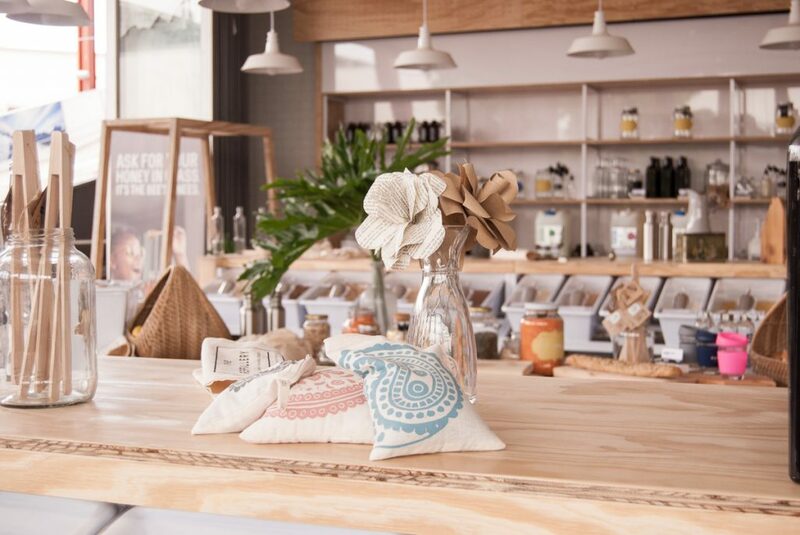 Praise be for plastic-free shopping in JHB!